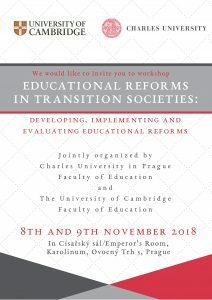 The seminar Quality Assurance in Education took place on 13 November 2017 at the Charles University, Faculty of Education. The one-day seminar was organised by Institute for Research and Development of Education. 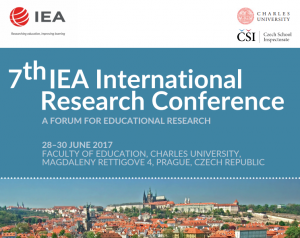 The speeches were held by the representatives from the Institute for Research and Development of Education (prof. Eliška Walterová and assoc. 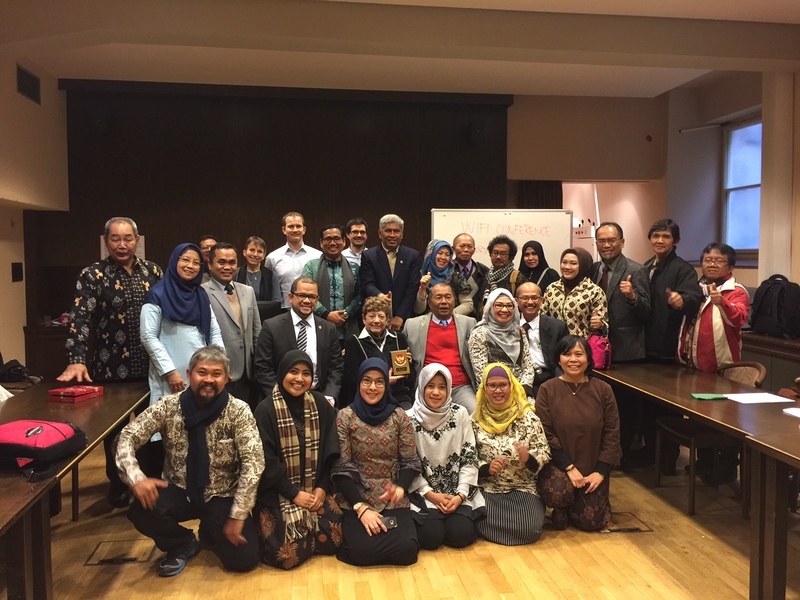 prof. Jana Straková) and by the leading representatives from the University of Pedidikan in Indonesia (Dr. Nur Aedi, M.Pd. 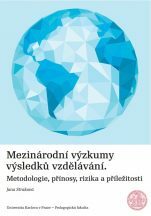 ; Dr. Taufani C. Kurniatun, M.Si. ; Dr. Aceng Muhtaram Mirfani, M.Pd. ; and Dr. Dadang Sudana, M.A.) . The photos from the seminar can be found here.